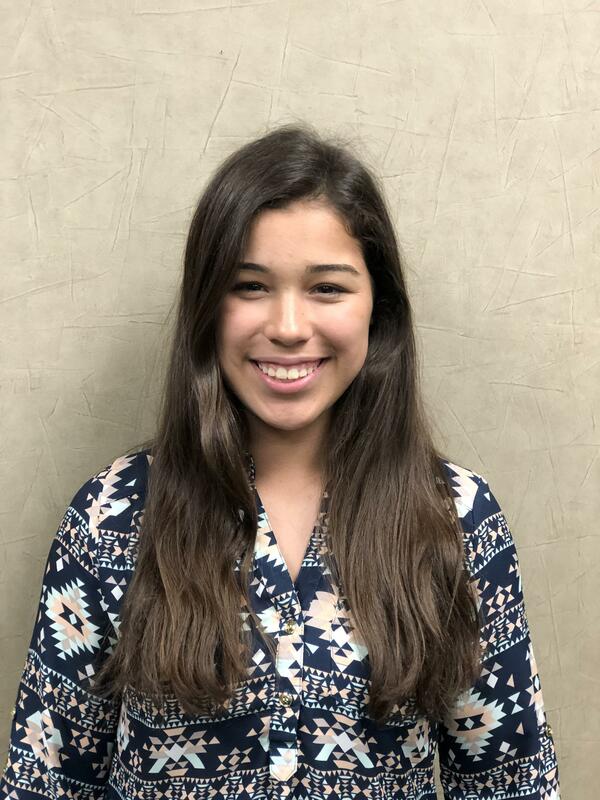 SAMANTHA IS THE STUDENT OF THE WEEK FOR APRIL 15, 2019. Samantha is a 9th-grade student at Canton High School. She is the daughter of Stacy Crossley. Samantha's favorite subject is Ag and would be interested in Agribusiness when she graduates from school. School activities that she is involved in are Ag Leadership Development Events, Ag Career Development Events, Livestock, and Ag Speaking. A hobby that Samantha enjoys is barrel racing. Something interesting about Samantha that people may not know is that she is a Junior Director of the Canton FFA Chapter, and she barrel races horses. Mr. Spencer, Canton High School Principal adds that Samantha is a very polite young lady. She has recently had some success at the Van Zandt County Fair and placed 5th with her broilers. She also placed 3rd in 3 different speaking contests. She is an asset to the High School campus.